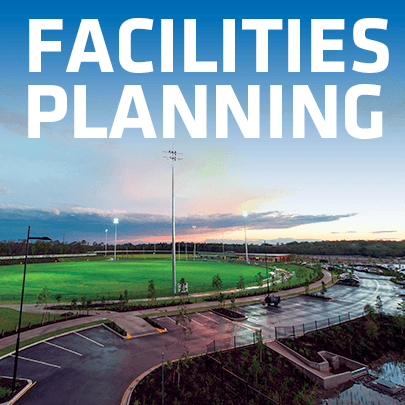 AFL Queensland has a focused vision for the future of facilities in Queensland and the NSW Northern Rivers: to build, protect and enhance our network of football facilities to improve the experience of Australia’s Game and grow community participation. Provide new facilities and ovals in key locations to AFL Preferred Facilities Guidelines in order to sustain existing participation and support new participation. AFL Queensland will also seek to provide opportunities for volunteers to build skills in areas of facility development, management and maintenance. 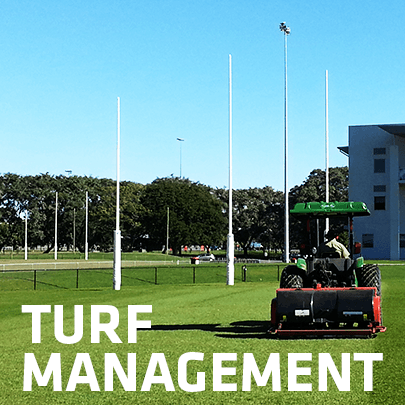 Invest in existing facilities and ovals, ensuring that participation in the game is sustained as well as expanded. 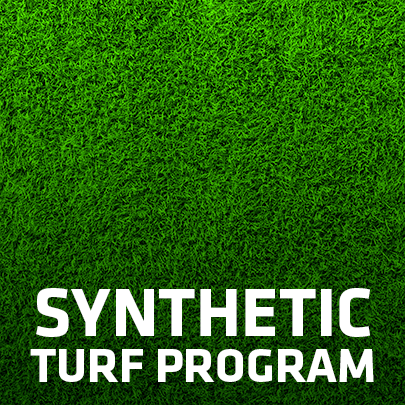 Ensure that access to playing ovals and facilities is protected for the benefit of current and future participants. AFL Queensland is regularly asked to provide strategic advice and support to our government and school partners to inform their planning for the provision of community football facilities. In response, we have published the AFL Queensland Facilities Plan 2014-2020 that clearly identifies the strengths and weaknesses of our existing facilities network, and our key priorities in providing Great Infrastructure to support continued growth of our code at all levels. This Plan assists our partners in understanding how our vision for facility provision aligns with their own planning objectives and policies. In preparing the Plan, AFL Queensland staff have undertaken detailed research into social trends and consulted widely with our network of stakeholders at community clubs, leagues and local governments. They have considered the impact that new technologies will have upon how our game is played and administered, and completed audits of each and every local club oval in Queensland and the NSW Northern Rivers. It is not the intent of the Plan to provide recommendations for each specific football facility. 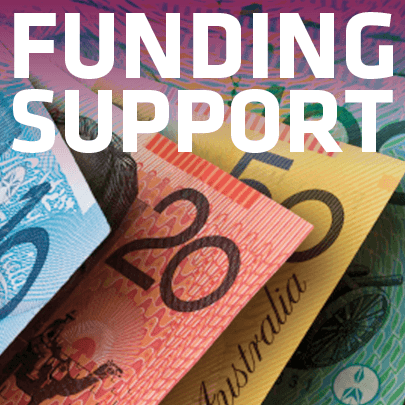 It is used to guide AFL Queensland investment decisions and planning of regional infrastructure and assist our community to provide a single strategic voice to government stakeholders seeking to invest in the health and growth of community football.